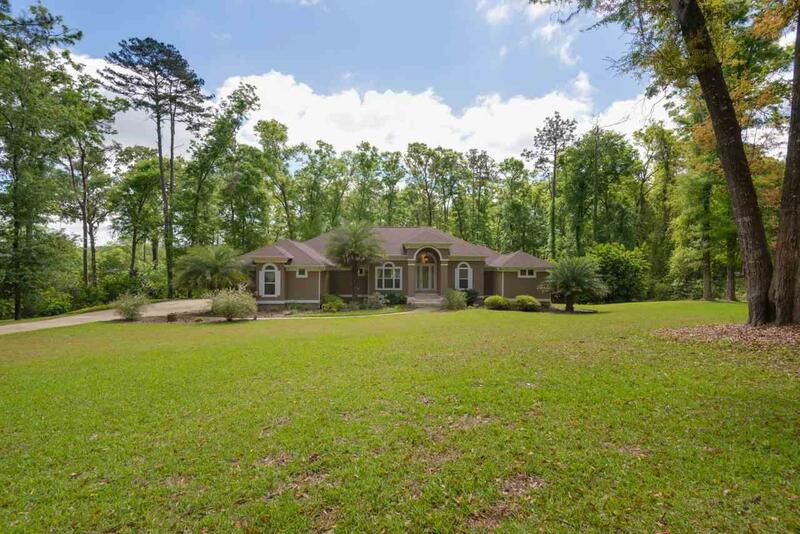 Custom & showstopping 5br/4.5ba + office & rec rm w kitchenette on 1.5 acres! 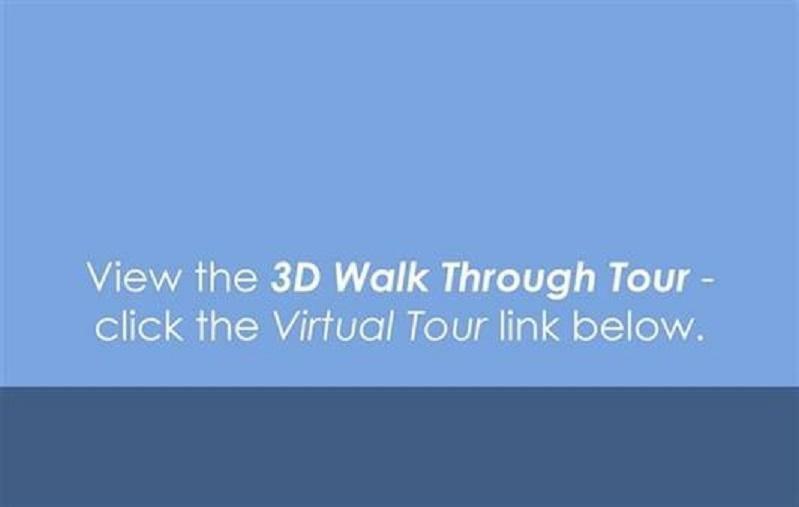 See online 3D tour. Marble foyer flanked by formal dining area with crystal chandelier & home office. 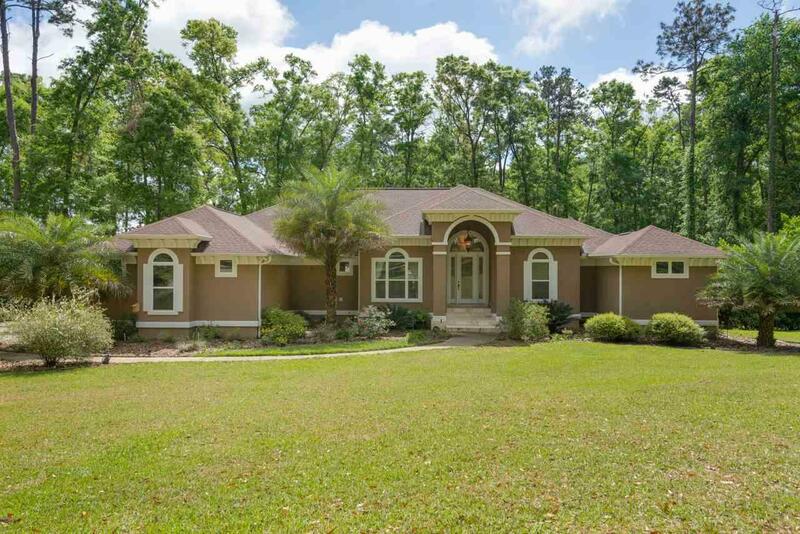 Gorgeous arches, transom windows, crown molding throughout. Wet bar with copper sink accessible to dining and formal living areas. 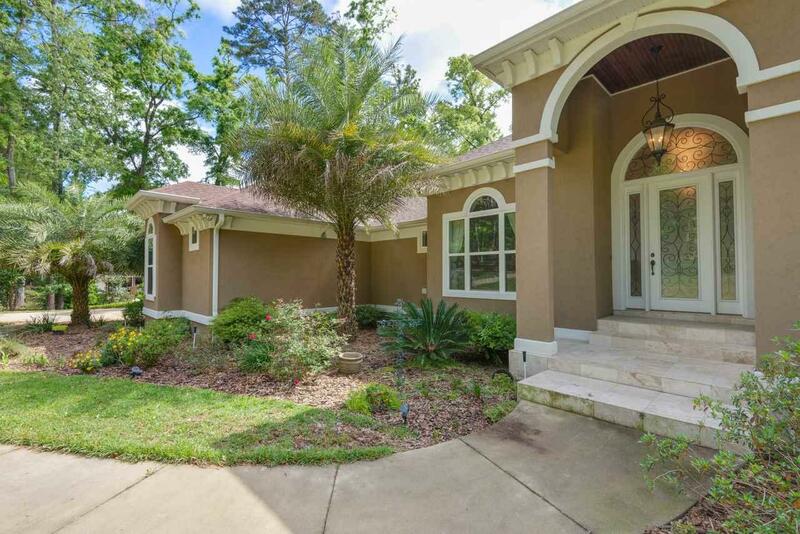 Kitchen with silestone counters, Whirlpool-gold stainless steel appliances, 2 large pantries. Large indoor laundry/utility rm, 2 Rinnai hot water heaters, 2 HVAC's with separate zones. Incredible spacious master suite on main level with 2 shower heads, rain head, jetted tub, separate vanities, and massive walk-in closet. Additional bedroom suite on main level. Covered porch and deck overlooking property; pond view. Downstairs w 3 beds/2 full baths, living/rec rm and kitchenette could also be the perfect in-law or teen suite. Landscaped yard with irrigation system.